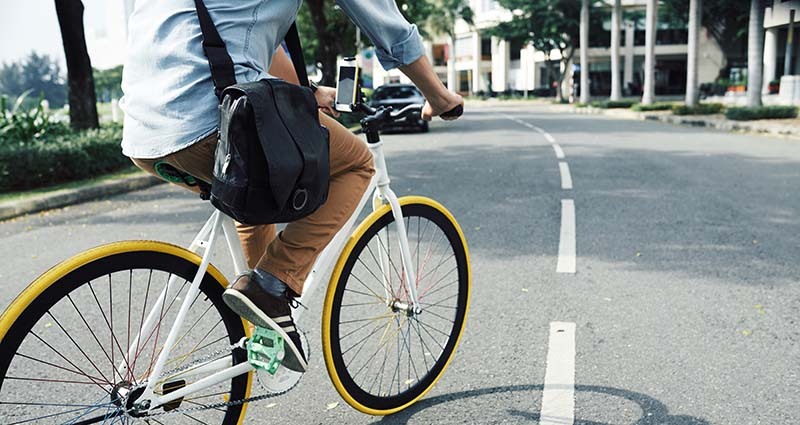 Cycling is the most energy-efficient form of transport on earth, while it’s also fun and healthy. 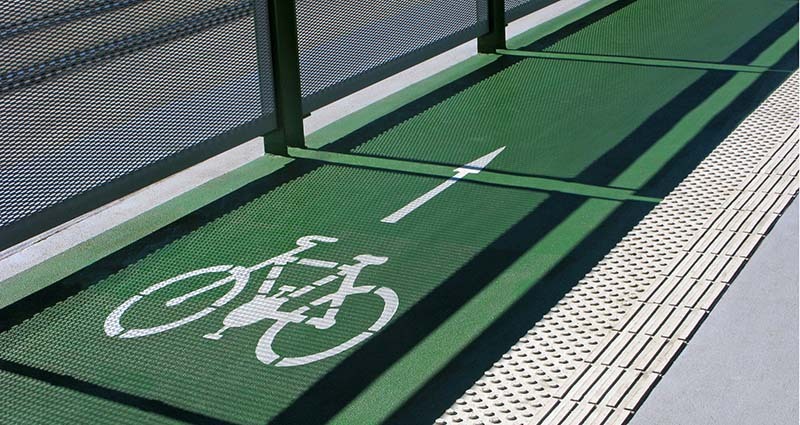 Hornsby Shire Council encourages cycling and is working to provide more cycleways and bike parking areas. 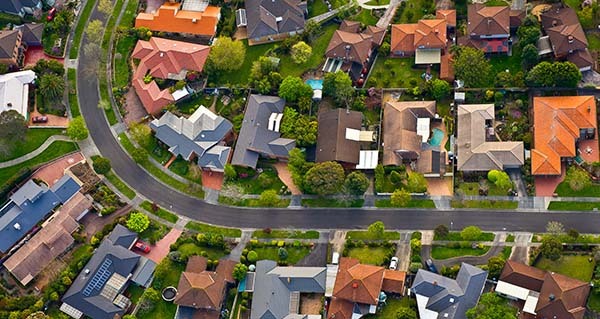 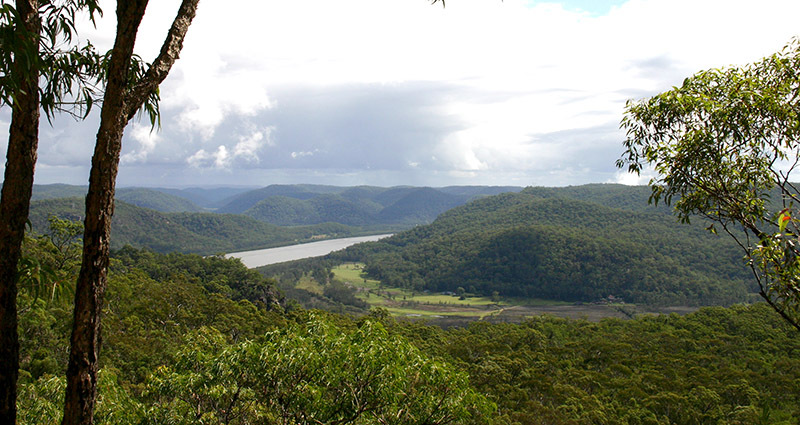 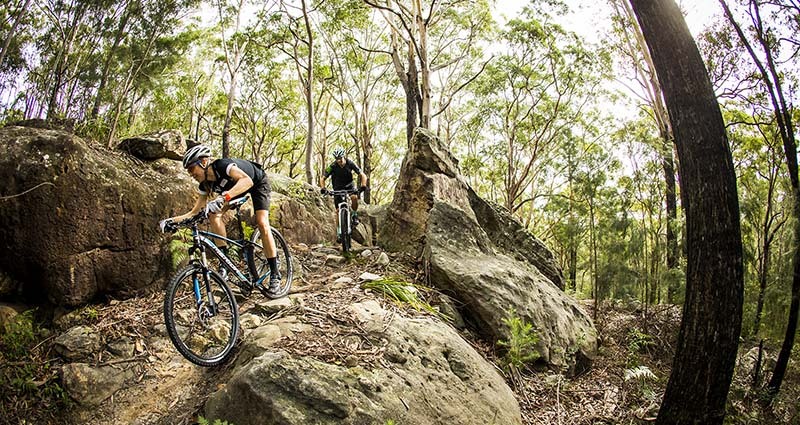 The Hornsby Mountain Bike Trails is six kilometres of white-knuckle riding through the picturesque Old Mans Valley, minutes’ walk from Hornsby Train Station. 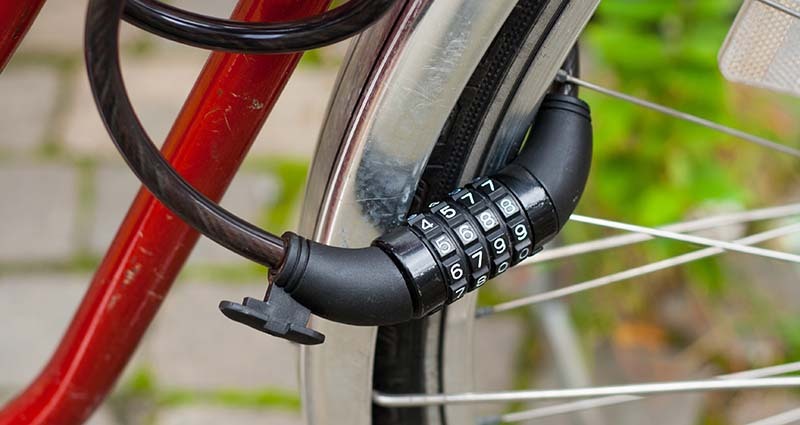 There are a number of locations where your bike can be securely locked.